Deguisa has concrete and high performance pieces for this sector. It can also supply the combustion and control system for any equipment that requires heating control. 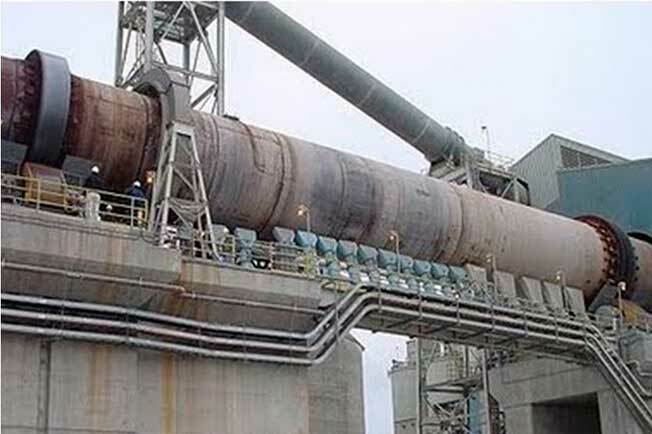 Do you need more information about Cement plants or about other products or services? Send us your details and we will contact you.